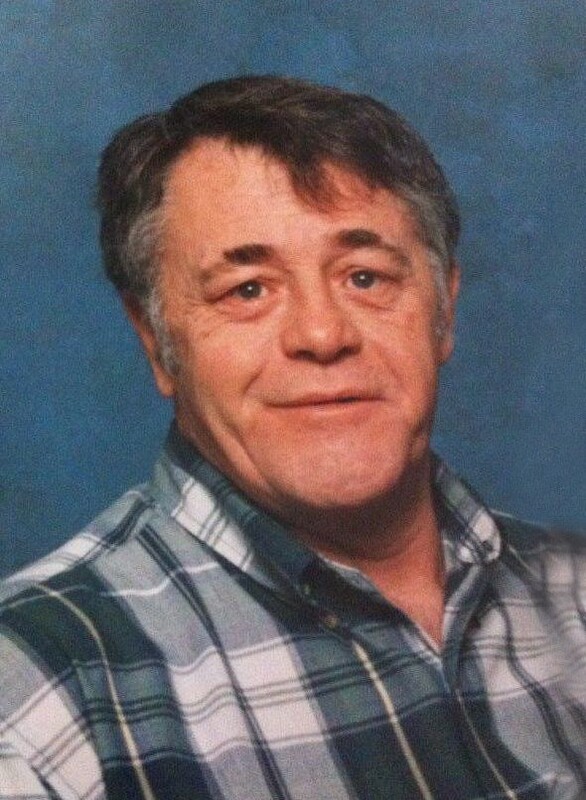 Terry passed away at Ross Memorial Hospital with his family by his side on Tuesday July 15th, 2014 at the age of 62. Predeceased by his loving mother Patricia Pender. Loving and devoted husband of Pauline. Loving and devoted father of Laurie (Bruce), Jenny (Bien), Terry-Pat, Jessica and Derek. Proud grandfather of Tevin, Sean, Jasmyne and Kyle. Survived by his brother Danny (Betty), sister Judy (Gene), sister-in-law Barb (Paddy) and mother-in-law Bernice. Terry will be missed dearly by his many nieces, nephews, relatives and friends. A celebration of his life will be held at The Royal Canadian Legion, Branch 73 (2 Robinson Avenue) in Toronto on Saturday July 19th at 2:00PM. In lieu of flowers the family asks for donations to be made to The Hospital for Sick Children – Cancer Unit.